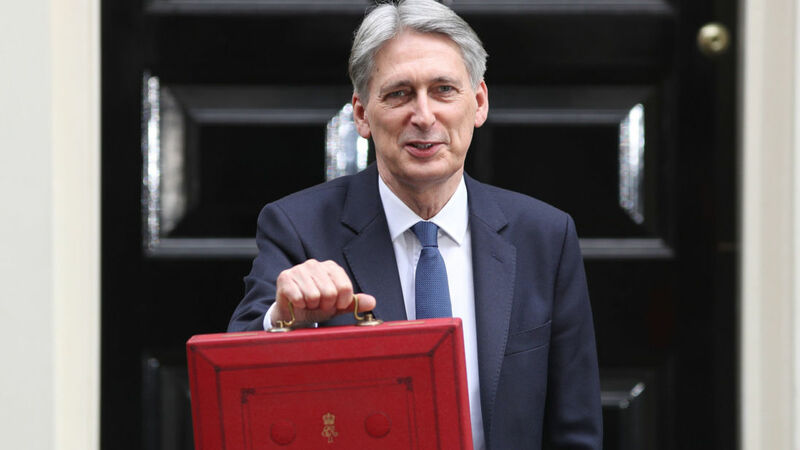 Chancellor Philip Hammond has suggested he will refuse to budget this year for a 'no deal' exit from the European Union. In a move likely to rile Brexiteers reportedly calling for billions to be set aside in November's Autumn Budget, Mr Hammond said he would only commit the money "when it's responsible to do so". He insisted the Treasury was "planning for every outcome" of negotiations and that "we will find any necessary funding", in an article for The Times. And he added: "We must be honest about the near-term challenges and complexities as we prepare to leave." Mr Hammond's comments come in a week when the Government ramps up the threat of 'no deal' to try to push along stalling negotiations in Brussels. Prime Minister Theresa May has repeatedly claimed "no deal is better than a bad deal". And European Council president Donald Tusk warned the EU may rethink whether a deal was possible if there was not enough progress on talks by Christmas. The EU will only agree to start discussing the UK's future trade relationship with the bloc once there are sufficient advances on negotiations about the divorce bill, the rights of EU citizens and the Irish border. Mr Tusk said: "We are negotiating in good faith, and we still hope that the so-called 'sufficient progress' will be possible by December. "However, if it turns out that the talks continue at a slow pace, and that 'sufficient progress' hasn't been reached, then - together with our UK friends - we will have to think about where we are heading."